Nokia recently started sending out invites for its MWC event and we had reported of the rumored devices Nokia is expected to launch at the event, namely the Lumia 1820, 1520V, 1525 and of course the highly anticipated Nokia X, previously known as Nokia Normandy. Now we have some more information from a reliable source which confirms the specs of what should be the most interesting device of the lot, the Lumia 1820. As the report suggests, Nokia Lumia 1820 will be Nokia’s first flagship running Windows Phone 8.1 and it will come with some dream specs such as a 5.2-inch QHD (1440 x 2560) display, the latest and the greatest Snapdragon 805 processor, 3 GB RAM and a 3400 mAh battery. Previous reports have also suggested that the device will have a Lytro-like refocus camera with Xenon flash. These specs really do sound great considering it will be on par with the upcoming Android flagships such as the Galaxy S5. 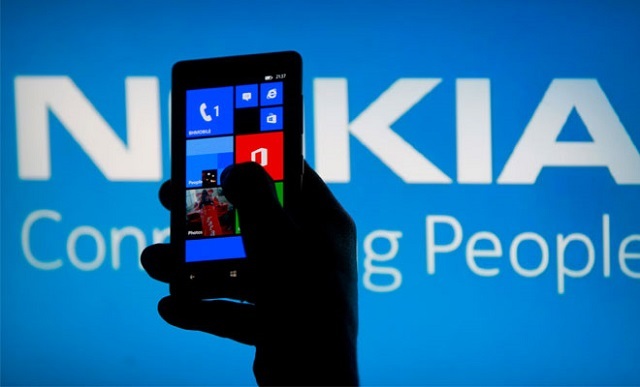 Other smartphones Nokia is rumored to be announcing at MWC feature the Android powered Nokia X, specs of which leaked out in detail this morning, then there’s the Lumia 1520V which recently leaked in some blurry pictures. There’s also the Lumia 1525 which is said to be featuring a 6-inch display and that’s all we know about it as of now. We can also expect to hear about Windows Phone 8.1 at the event which is expected to bring a new unified notification center, the ‘Cortana’ voice assistant and much more. All in all, this MWC is going to be very exciting for Nokia and Windows Phone fans with some real good and powerful devices in the works. We are also quite excited to see what changes Microsoft brings with Windows Phone 8.1 considering they have been really slow with updates to the Windows Phone platform. Well, I can’t wait to know more about the Lumia 1820. Does the Lumia 1820 excite you as well? Sound off in the comments section below.